We welcome you to AEDP San Diego! We are passionate AEDP practitioners if you are curious about this work or have many trainings under your belt this is the place to connect and grow! 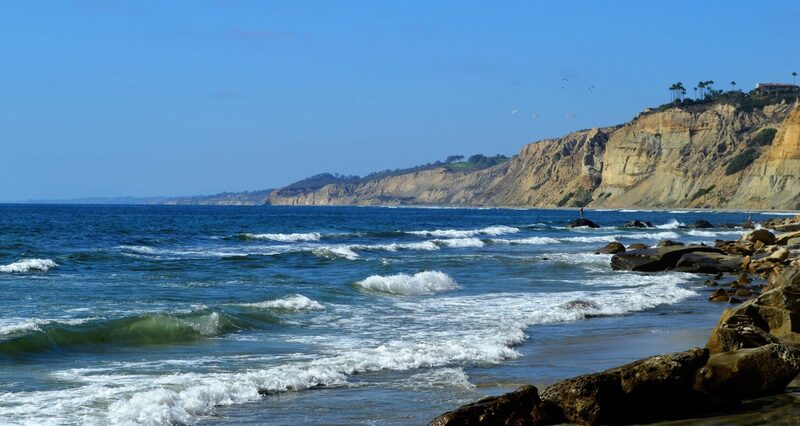 We hope this website will be a resource for those who want to learn about AEDP, deepen their skills and desire to be a part of a growing AEDP community here in sunny San Diego. Please take a look around of opportunities to get connected and learn together. RSVP to our Learning Luncheon. The AEDP community has been growing in San Diego for a number of years. Core founders of this group include. Penelope Young Andrade, LCSW is author of the award winning book Emotional Medicine Rx: Cry When You’re Sad, Stop When You’re Done, Feel Good Fast! 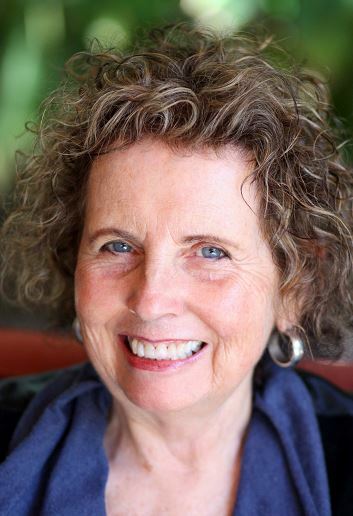 For more than 30 years Penelope has been studying and integrating the best of traditional and alternative psychotherapies including Bowen Family Systems, Psychosynthesis, Biodynamics, Somatic Experiencing (SE) and Accelerated Experiential Dynamic Psychotherapy (AEDP). Penelope and her husband, Arturo, developed and researched the innovative VIVO Oral Focus method for body-oriented self-soothing. Penelope lectures and trains therapists and lay audiences throughout the country, inspiring people everywhere about the boons and benefits of Emotional Medicine. To reach Penelope visit EmotionalMedicineRx.com or email her directly at penelopeyandrade@gmail.com. 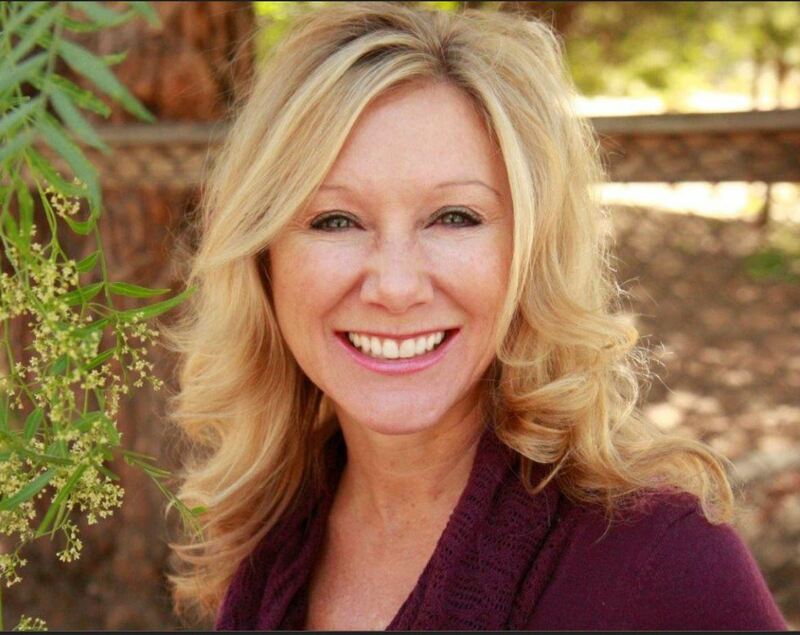 Tami Chelew is a Licensed Marriage & Family Therapist #79759 and has a private practice in Scripps Ranch, San Diego. 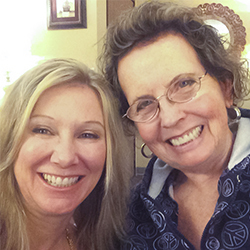 Tami is a dually certified AEDP and AEDP for Couples therapist. She is a Certified EFT therapist and Supervisor and AAMFT Supervisor. She is a certified Sexual Addiction Therapist, CSAT and has Level 3 training in Attachment Trauma Based EMDR. Tami treats couples seeking to heal and repair from affairs and sexual compulsivity and offers One or Two Day Couples Intensives. Tami also treats individuals. She is married to her best friend of close to 30 years with two grown daughters and two grandsons. To reach Tami, visit www.TamiChelew.com or email her directly at tamichelew@gmail.com. 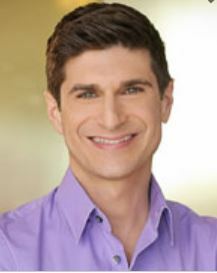 Dr. Fosha has opened up the world of psychodynamic therapy for moment to moment relational and emotional healing. In addition to a clear and grounded understanding of the healing power of emotion, Diana has profoundly shifted the view of therapeutic work from one of pathology and combatting resistance to positive psychology and encouraging transformance…a word she coined to reflect the innate self-righting drive all humans possess. News Flash: Early results from our ongoing AEDP research project indicate that AEDP matches effectiveness with EFT and CBT for anxiety reduction and is even more effective for reducing symptoms of depression. An additional benefit of AEDP training, is that the principles are applicable no matter what model of treatment you are using. Practitioners of EFT, IFS, EMDR, SE, Sensorimotor Therapy, Classical analysts of all persuasions, etc. find their practice deepen in effectiveness and professional fulfillment. OF TRAINING GET 50% DISCOUNT! Did you know the AEDP Institute offers Diversity Scholarships? Diversity Scholarships (DS) are awarded primarily on the basis of financial need. Applicants who work for underserved, financially struggling patient populations are given priority in receiving the DS. Socio-economic disadvantage is considered a legitimate and distinct diversity category while at the same time linked to other diversity categories. Stay tuned for exciting new speakers coming in 2018. 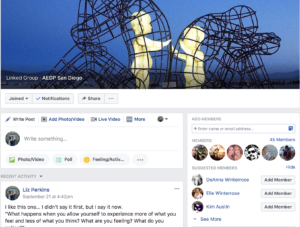 Please join the AEDP Facebook Page to connect and get updates. Our cancellation policy is: Full refund is given if notified before 72 hours (3 days) of the event. After 72 hours, there will be a $30 administration fee. 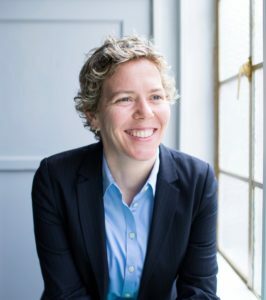 Powerful techniques to rewire the brain and restore resilience that can be incorporated into any clinical practice.